There are many great jobs in the world, but there are fewer great jobs that are right for you. The more choices you have, the more anxiety it causes you due to the consequences of making the wrong decision. It can be a frustrating decision, but it’s also one you should take very seriously. The same thing happens when you have to choose a university. Probably you’re dreaming of living a successful career abroad or having the chance to gain work experience in several countries before you found your own business. If you choose a university with an international program, accredited by foreign partners, which will provide you with an international bachelor’s degree. If you want to know more about the advantages of US education system check out this link. In order to have a world-class education is necessary to take courses exclusively in English because international programs follow the same curricula as their foreign university partners. For this reason, proficiency in spoken and written English is fundamental since the first day of class. Usually, an advanced level of the language is assessed by standardized test of English language for non-native speakers like TOEFL or FCE, which are ideal to certificate your level of English. If you are an advanced English learner, then you are fluent, congratulations! You are closer to get an international degree. But, if you think you have not reached already an excellent level yet, don’t worry. You’ll only need to focus on improving your English skills to achieve it! Remember that the key is to spend as much time as possible practicing it. We are sure you will do it. 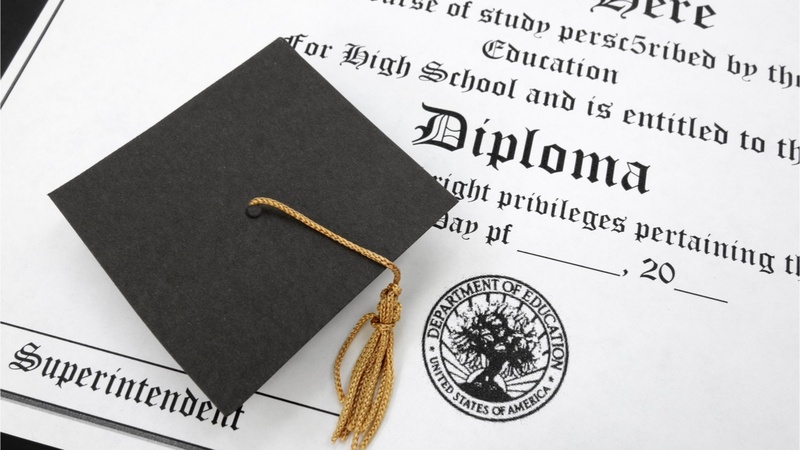 Applying for these programs will allow you to earn an international bachelor's degree. Like in any other higher education institution, it is necessary to have completed 120 credits in two university academic years in Peru. Students coming from IB schools can validate courses and finish the college in less time. 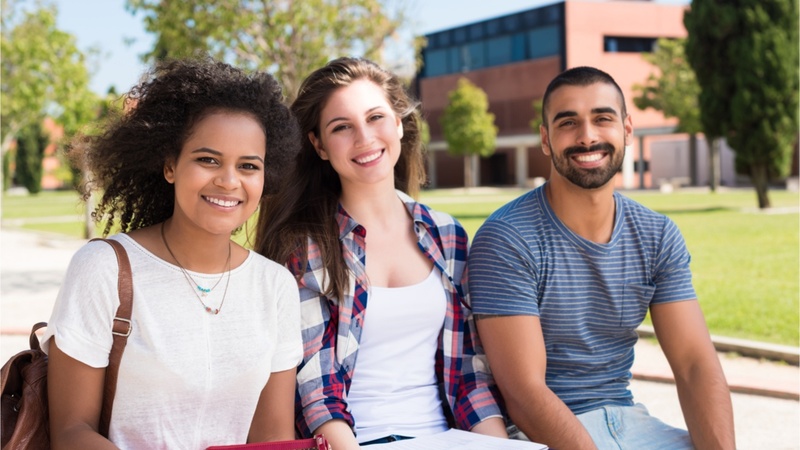 Once you finish the first two years, alternatively you can transfer to any university abroad of your choice in order to course the 120 additional credits. If you prefer, you can also finish the last two years of university studies in Peru. If you already fulfil this requirement, you are one step closer to your goals. In Peru there are first level academic programs, which allows students to become high performance professionals. To teach these programmes, schools must be authorized by the International Baccalaureate. This provide an internationally acceptable university admissions qualification suitable for the growing mobile population of young people whose parents were part of the world of diplomacy, international and multi-national organizations. Moreover, these programs offering international Baccalaureate Diploma work in association with prestigious universities in English-speaking countries like the United States, Canada and Australia, allowing students to transfer to these universities and finish their studies. Now you know more about the advantages provided by the American educational system. 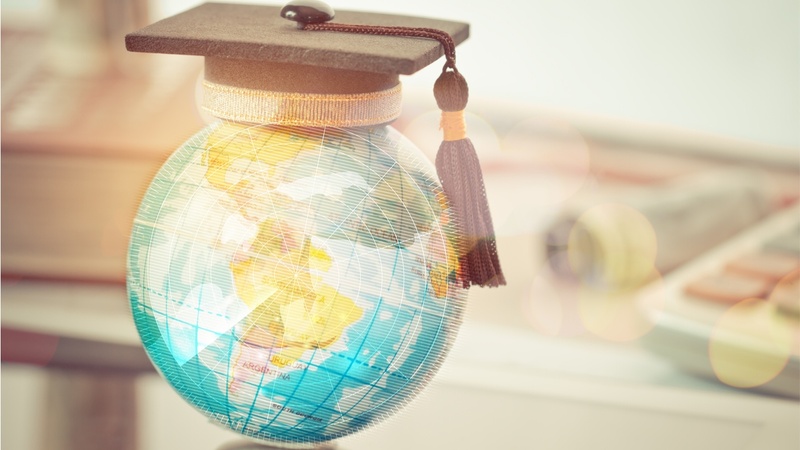 You can take the next step downloading the GO GLOBAL e-book, where you will learn more about the opportunities offered by a university program with international standards.